Randall is a seasoned attorney with over 11 years of professional experience within the state of Florida. 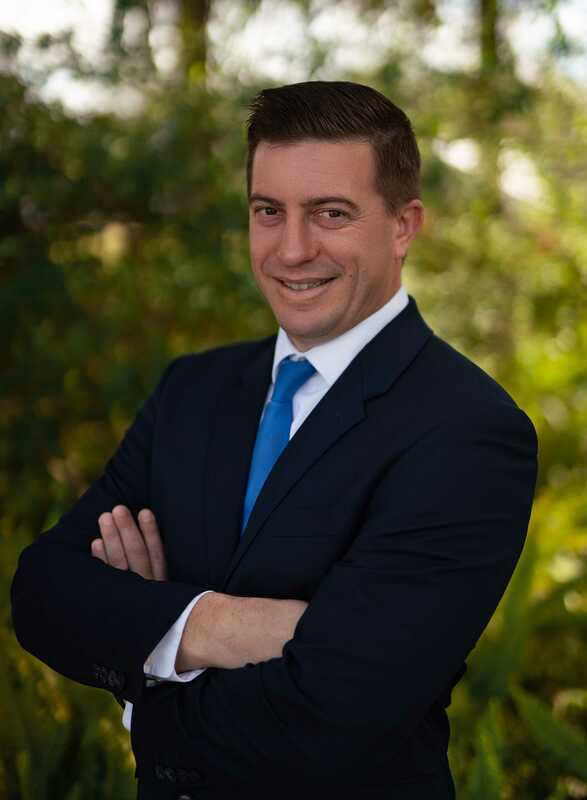 After graduating with a Bachelor of Liberal Arts Degree on a full merit scholarship from the University of Florida, Randall went on to earn his Juris Doctorate from Florida Coastal School of Law. Afterwards Randall spent three years working for the Miami- Dade State Attorney's Office where he held several positions of esteem creating the well rounded litigator he is today. Florida Coastal School of Law: J.D.